Just when we were celebrating the last payment of our Disney property next month after 10 years of payments, we added property at the Grand Californian yesterday for another 10 year payment. We now have property at The Boardwalk and The Grand Californian. Guess we are set for 50 years of vacations for us and our kids, and their kids! 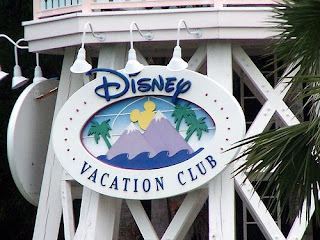 To celebrate we booked a trip in July for 4 days in a Grand Villa at the Animal Kingdom Resort. I think we have lost our minds once again!